“What’s a bike doing in the Nestaway Boats range? !” we hear you say. 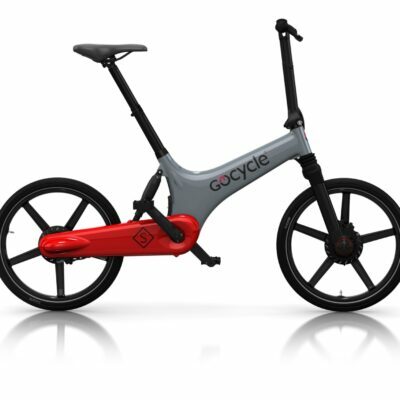 Well GoCycle bikes are rather special: they’re electric, and they fold up. And as you probably know by now, we specialise in folding boats, and are also great fans (and sell a great number of) electric outboard motors. 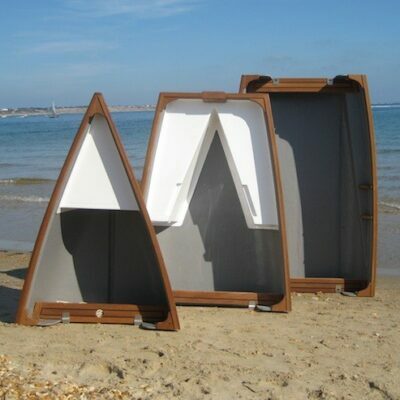 And we believe there is likely to be a lot of crossover between those who want folding boats and those who want folding bikes – yachtsmen and motorhomers for example. – Incredible Light Weight. 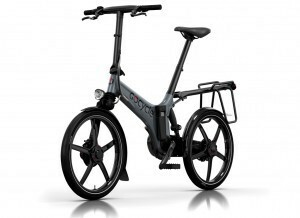 At 16kg it’s one of, if not the, lightest folding electric bikes on the market. – Compact Folded Size. 78x37x58cm. And we’ll say it again, just 16kg. – Pitstopwheels. The patented sidemount wheels are incredibly easy to fit and remove. They just make conventional designs look completely outdated. – Cleandrive. The chain, front and rear gears are all fully-enclosed. No oil on you, your clothes, or wherever you store it. And the chain won’t get clogged up or worn out with sand and grit. 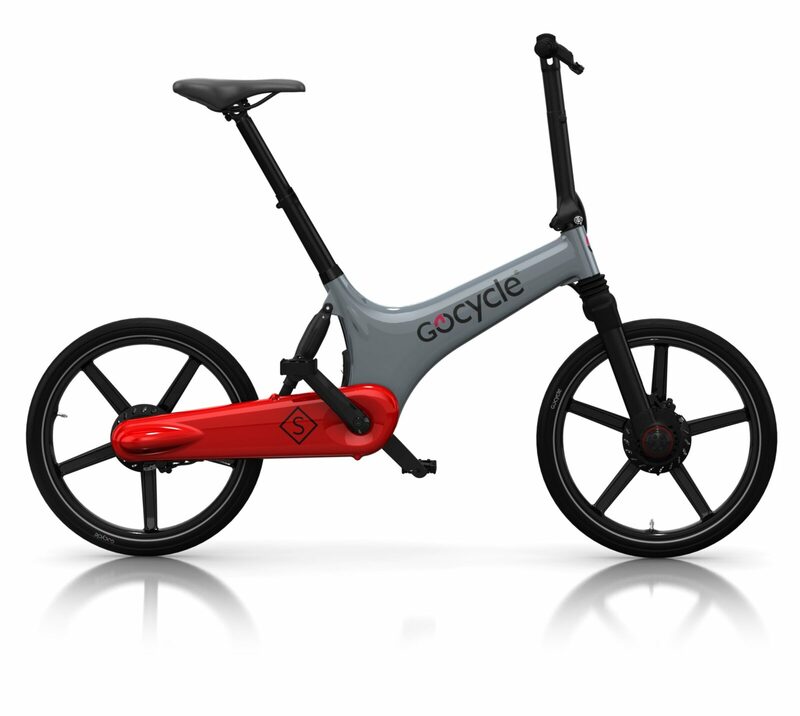 There are two models in the current GoCycle range: the GS, and the G3. They share the same basics of frame, wheels, brakes, motor and battery, and therefore perform exactly the same on road. But the (more expensive) G3 adds electric automatic gearshifting, a “dashboard” set into the handlebars, adjustable handlebar height, traction control and a daylight running light. Both models can be customised by the addition of any or all of the optional mudguards, front pannier bag, rear rack, lights and lock. HOW FAST & FAR DOES IT GO? This is largely up to you! The motor is 500W, but restricted to 250W in EU mode, and the battery is 300Wh. Within the EU current law also dictates that on public roads the motor can only be activated when the pedals are being turned and at speeds up to 15mph. In US mode – or on private land for example – you can use the full 500W and the motor can be activated without pedal input (and up to 20mph). The electrical assistance – from a hub motor driving the front wheel – is activated by a sensor that monitors how much torque you are inputting through the pedals… and you can adjust how much assistance it gives, and when, to suit you. 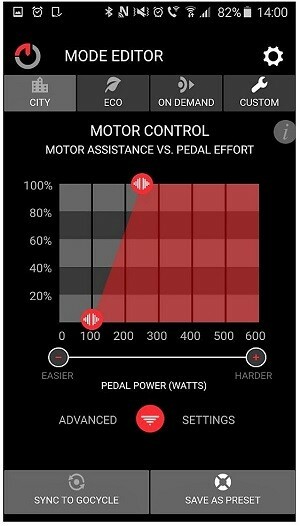 For example if you’re feeling lazy you can set the motor to kick in almost as soon as you start pedalling, in which case you should get 20 miles from one charge (10 if you go maximum lazy!). Or at the other end of the scale you can set it so that you are doing all the work most of the time, until you get to a hill. There’s also a “boost button” so you can call in the motor on demand. If you can’t be bothered to tweak it precisely there are also pre-set modes such as Eco and City. All this is set from a user-friendly mobile phone app on the GS, with the G3 also offering the opportunity to change things from the handlebars. If you don’t have your phone with you it just defaults to the last settings used. When you’ve finished with the settings if you put your phone sideways and mount it on the handlebars it becomes a dashboard. 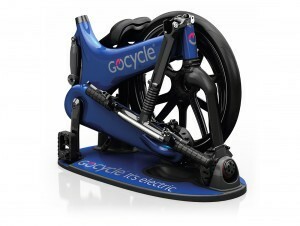 If the battery runs out completely you can still use/pedal your GoCycle just like a normal bike. There’s almost zero resistance from the disengaged motor.